The nose is fine and elegant, with aromas of ripe stone fruit. 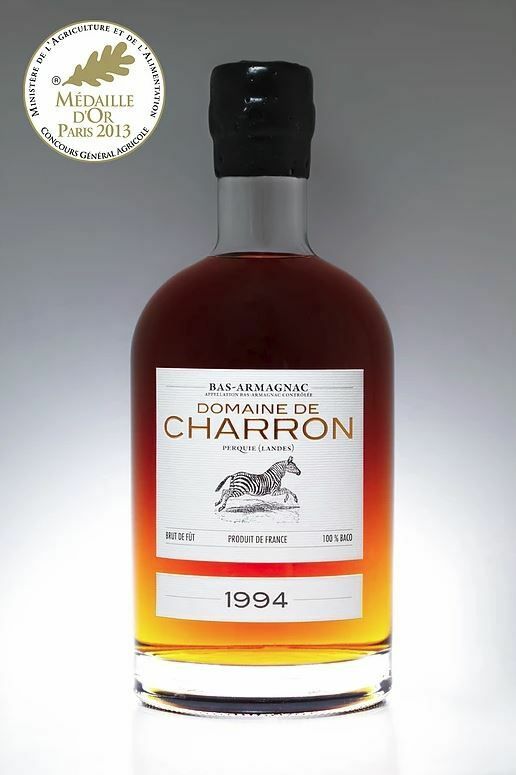 The palate is potent and intense, then the sweetness takes over with aromas of roasted almonds, vanilla and cinnamon. The finish is persistent and subtly spiced. A splendid vintage.